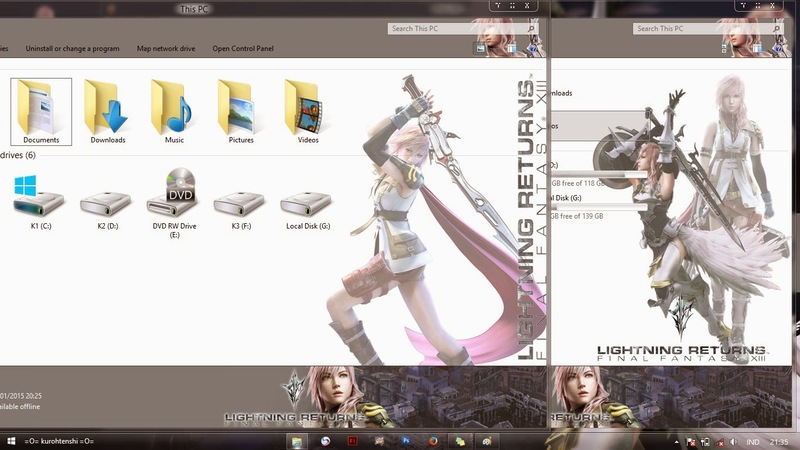 Lightning, her original name being Claire Farron (Eclair Farron in the Japanese version), is the main protagonist of Final Fantasy XIII. 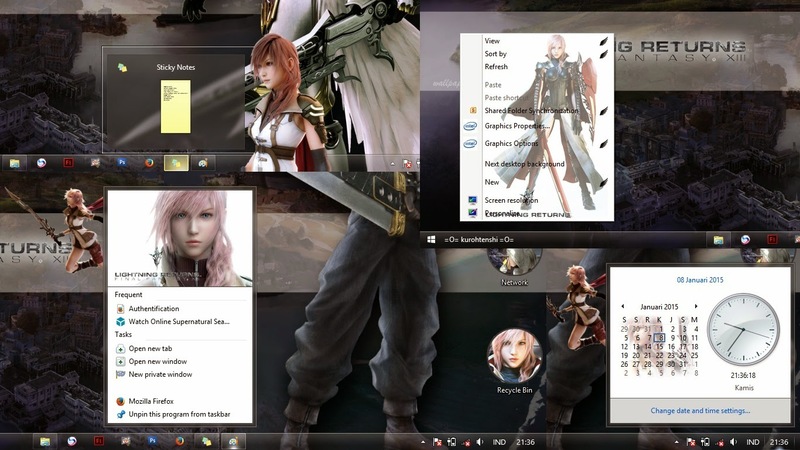 She is the narrator and a temporary playable character in Final Fantasy XIII-2, and returns as the protagonist and sole permanently playable character in Lightning Returns: Final Fantasy XIII. In Final Fantasy XIII, Lightning seeks to save her younger sister Serah, but becomes entangled in a plot that endangers her home of Cocoon. 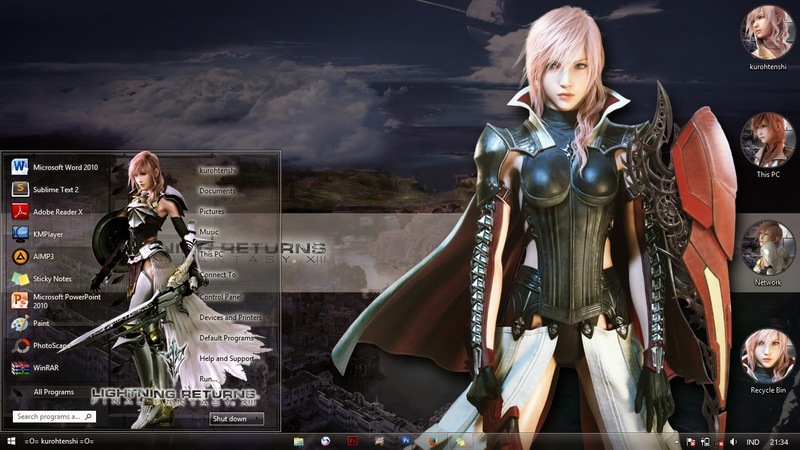 In Final Fantasy XIII-2, Lightning serves as a knight protecting the goddess Etro in Valhalla from her fated rival, Caius Ballad. In the concluding tale Lightning Returns: Final Fantasy XIII, Lightning is chosen to be a savior by the god Bhunivelze, tasked to save the people's souls before the end of the world. 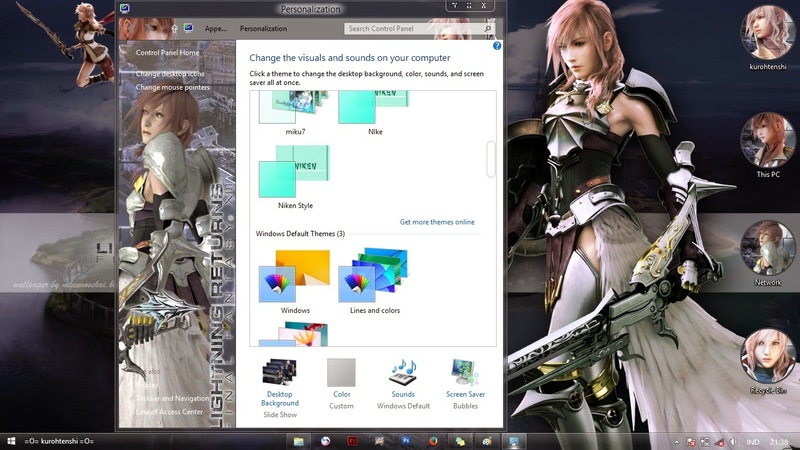 Lightning is the second main female protagonist in a mainstream numbered Final Fantasy game, the first often considered being Terra Branford from Final Fantasy VI.